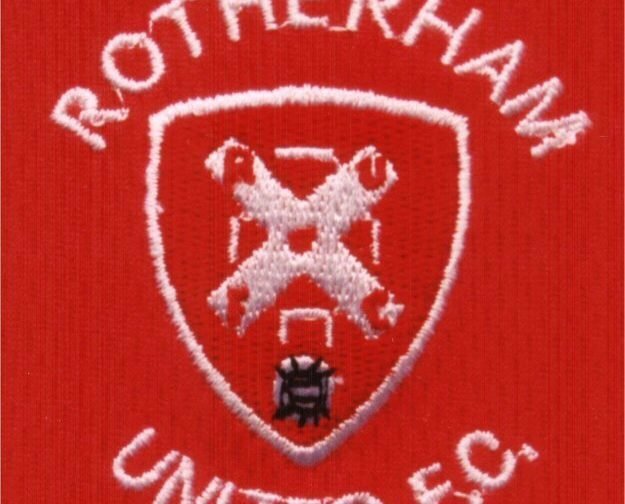 Rotherham United fans will be able to buy tickets on the day tomorrow at the DW Stadium when the Millers take on Wigan Athletic. There will be no extra cost although tickets are cash only. Tickets will be available from the Away Turnstiles. Tickets will still be available at the Ticket Office in the Red and White Shop at the New York Stadium until 4.00pm this afternoon (Friday) after that it will be the Pay On The Day option.